The European Space Agency (ESA) has taken the first of many steps that would be needed to extract resources like oxygen and water from the moon. 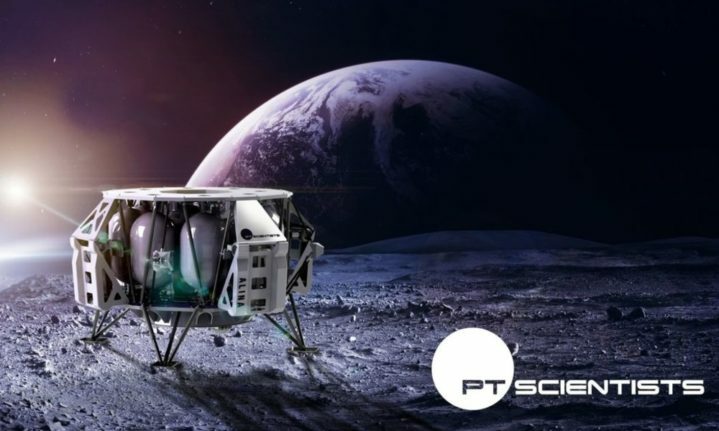 It’s signed a one-year contract with Europe’s largest launch services provider and former lunar XPRIZE competitor to study the feasibility of mining the moon. 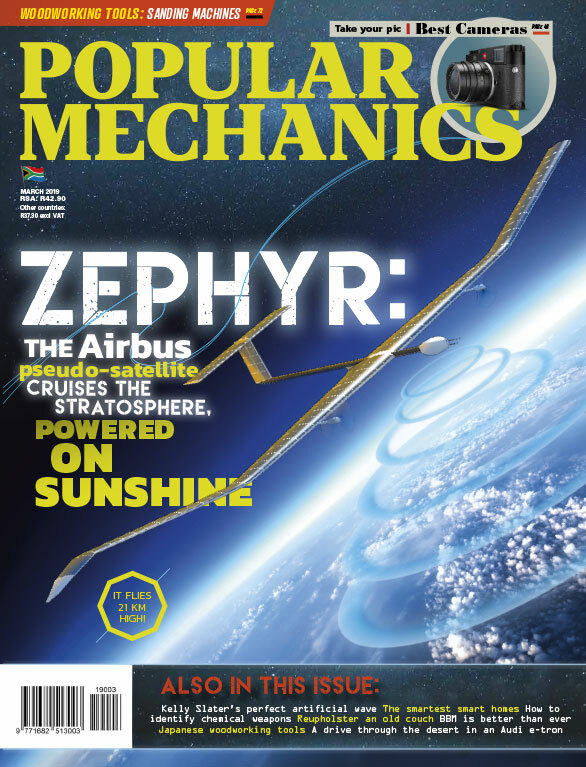 The mission would launch on what’s being called an Ariane 64, a version of the still-hypothetical launch vehicle Ariane 6 built by ArianeGroup. While the Ariane 6 gets its name from following the Ariane 5, the 64 comes from this version have four strap-on boosters. Lunar soil has a lot of potential—some think its possible to turn it into a 3D-printing material and organically build structures with it. However, it does have it limits. Breathing it in any atmosphere would be horrible for human lungs.